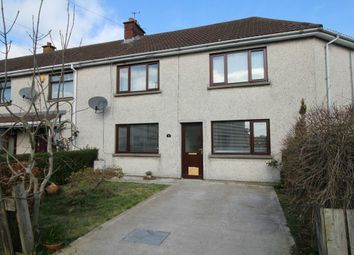 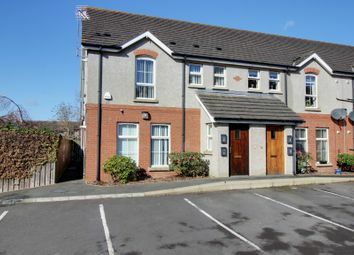 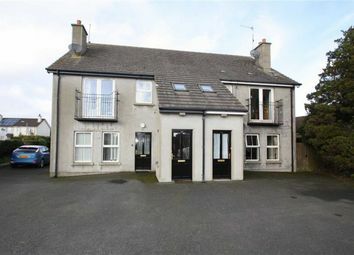 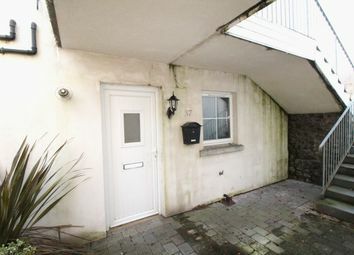 This ground floor property is located just a the foot of Scrabo Hill, close to Scrabo Country Park, Ards Shopping Centre, Tesco Castlebawn and the new development of Blackwood Hollow. 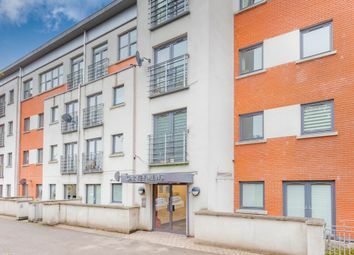 Luxury, modern living, convenient to the new Glider service; this first floor apartment offers so much to the first time buyer, young professional or even retired buyer and must be seen to be fully appreciated. 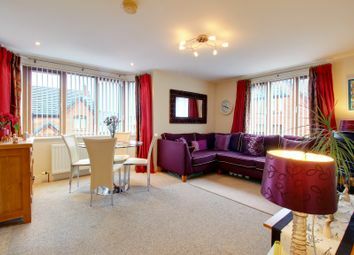 If you’re looking for your first move away from home then what better than a low maintenance, modern apartment. 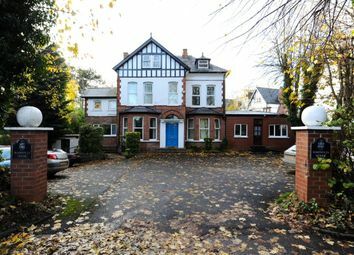 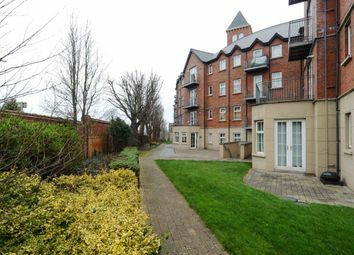 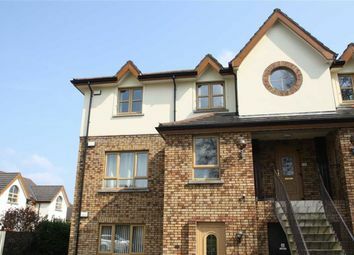 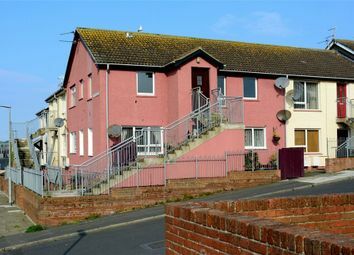 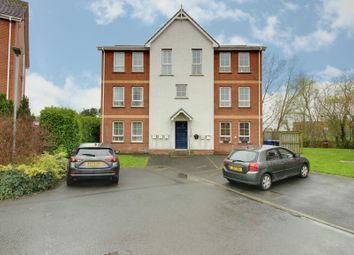 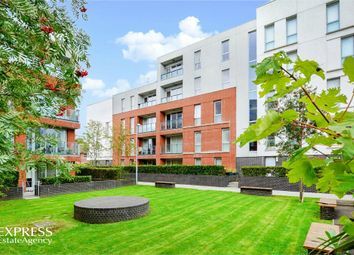 As a starter home, fresh start or buy to let investment this modern 1st floor apartment ticks a lot of boxes. 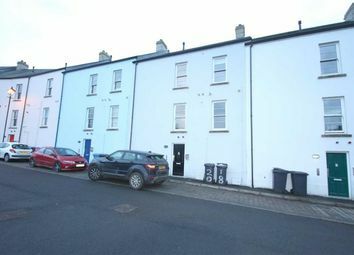 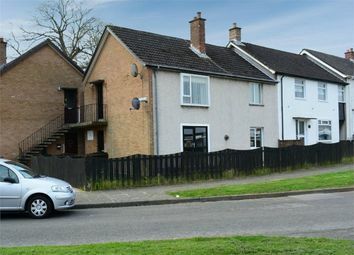 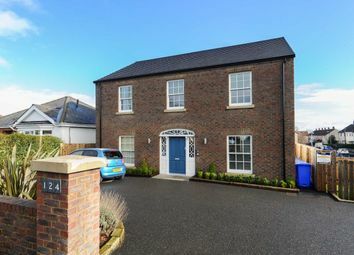 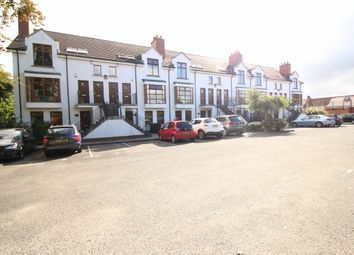 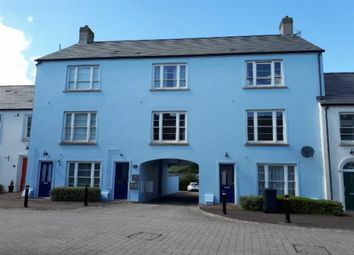 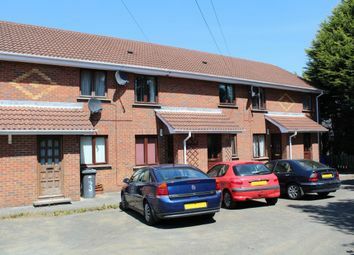 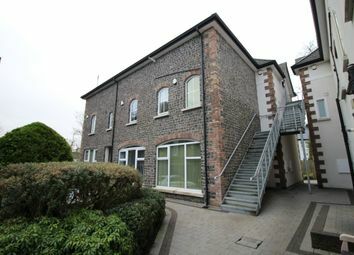 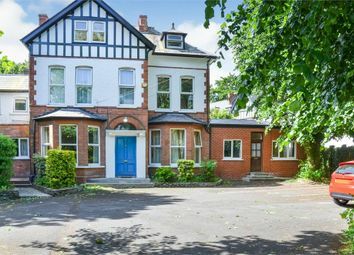 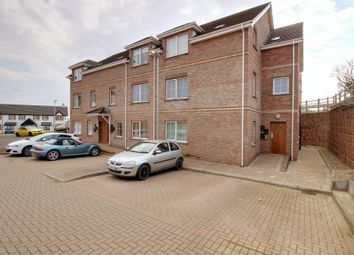 Situated in a convenient location off Longstone Street in Lisburn and within a few minutes’ drive of Lisburn City Centre this property is near to an array of local amenities. 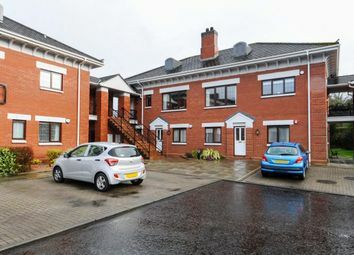 This bright and spacious apartment located on the 12th floor, offers spectacular views across upper Dunmurry and beyond. 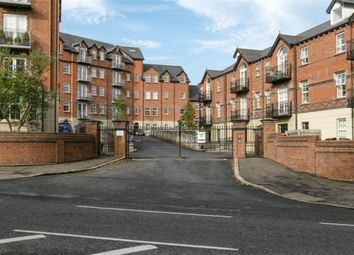 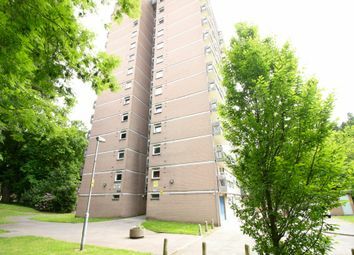 The well maintained communal areas provide access by stairs and lift.